Currently Climbing the ladder after a long break from the game. 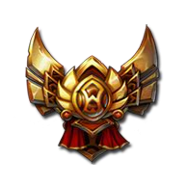 Will probably hit Plat again in the near future. Getting used to the game again, can play meta champs if needed.